There are too many nuances that should be considered in the market. Traders need to understand that they cannot know everything. If you could do this, you would be an ideal machine for trading. Therefore, we must understand that we are imperfect, and learn how to control our psychological states of consciousness. 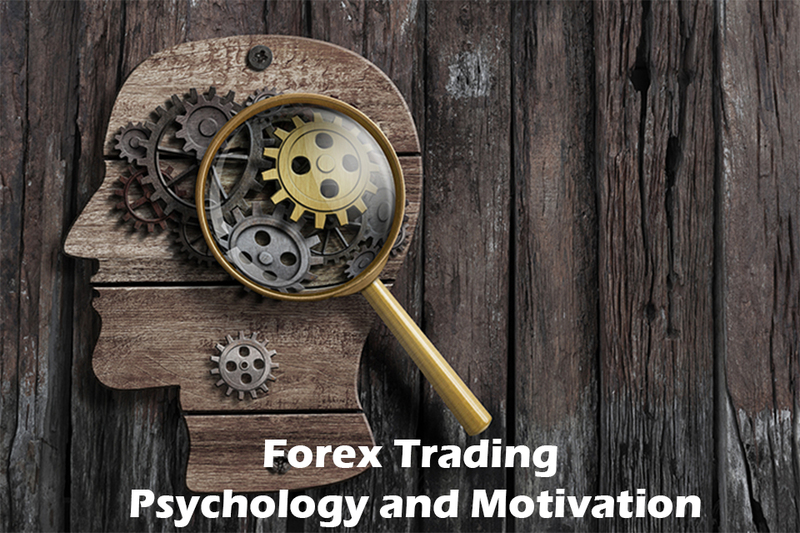 Without a good psychological preparation, it is difficult to become a successful trader in Forex. Successful traders have learned not to aggravate the situation. They learn to “get out” of the corresponding emotions. All that we have is the energy of our consciousness, which we must use 100% at any given time. Even though the market has little to do with the social world, novice traders often try to interpret the market using the social sphere as their coordinate system. Signals that the market gives are of little importance to them because they cannot connect them to the social context, or more often they misinterpret what they see, as they try to link them to something in a social context. Successful traders remain focused. And are very practical. As far as the market position is concerned, they are more interested in keeping control over their emotions. The trader must learn how to properly study the market. Clear your opinion as much as possible, and try to see the reality and then test it on the market – it’s not what he already knows. For example, many see that the price decreases, and their “social thinking” tells them to sell, while any market indicator may indicate a state of “oversold” and, accordingly, the feasibility of purchases. Enhancing trader performance requires these tools and techniques to follow which give rise to a successful trader in the Forex Market. No one has immunity to a natural reaction, but hardly anyone becomes profitable, worrying about this part of the trade. There is no place for emotions in successful trading, but the process of trade can be very exciting, which provokes the strongest emotions. Traders should closely monitor their self-control when the deals go against or to their side. Risk changes our behavior – Learn how to lose. Learning to lose well is essential to meeting the long-term success; until you learn to limit losses, you still face the risk that a single losing trade will wipe out the winnings of many other winning trades. Approach the market with a positive point of view every day. Find a good balance between fear and greed. These two motivations can have a big impact on the way we live our lives; not just in trading, also in other circumstances. In trading, fear and greed can be terribly negative, influencing our way of seeing things and leading to bad decisions. Most human beings are chained by the lure of gain when they are confronted with a losing position: they will want to hang on, hoping that the courts will return to their entry level. And when they are in a winning position, most human beings will start to be scared. Traders should try to strike a balance between fear and overconfidence because as soon as a trader becomes “too confident”, he introduces very important risks in his approach, the essential aspect of which is the fact that he is ready to derogate from his own rules simply because he “thinks” that he will meet with success. It refers to trading which is not affected by fundamental prejudices and the trader is interested adopting proper trading strategies, not just making money. Trading style should match with trader’s abilities and personality. The amount of profit or loss should be kept in mind before entering the trading market.